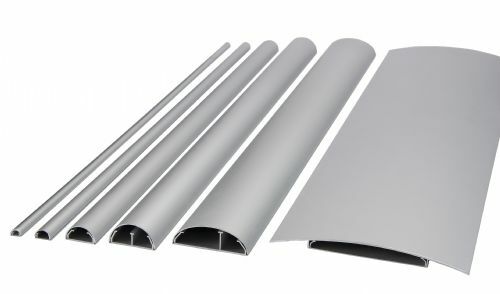 All BOSSCOM alu cable covers must not be used in any fixed / stationary installation hereunder installation without connectors / plugs on the cable. BOSSCOMs alu cable covers must only be used in simple installations where only the use of readymade (cables with plugs on) cables must be used. 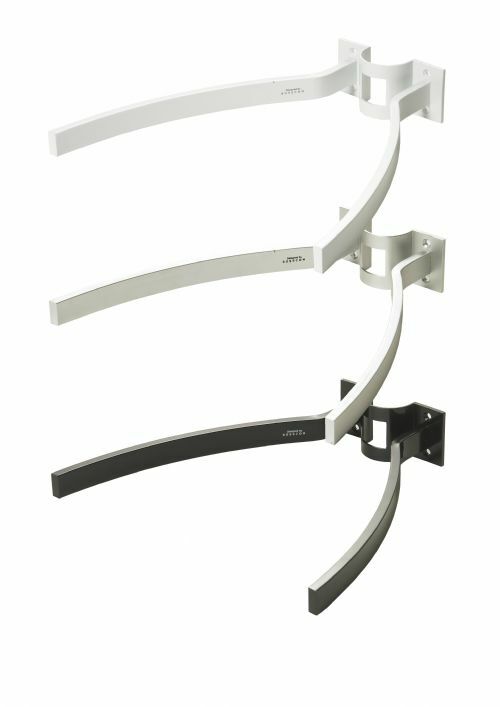 BOSSCOMs alu cable tray is considered as a simple accessory for hifi installations.